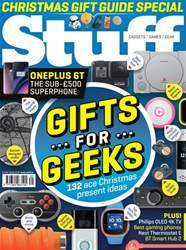 Digital Subscriptions > Stuff > Xmas 2018 > Do ya feel pucky? 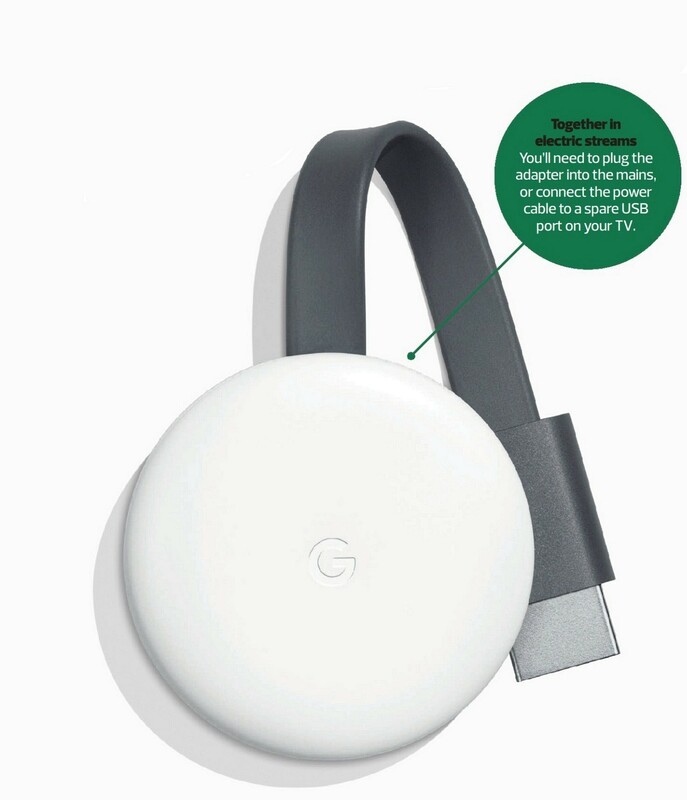 ■ In case you’re a Chromecast newbie, this is a tiny streaming device that plugs into your TV’s HDMI port and gives you access to services such as Netflix, Now TV and BBC iPlayer over Wi-Fi. It allows you to ‘cast’ content from your phone just by tapping the icon in supported apps, and works with iOS and Android.